Alkhimia Records and Anomalistic Records join together to give birth to the second release by Invid Mind AKA Nancy Molina from Argentina. 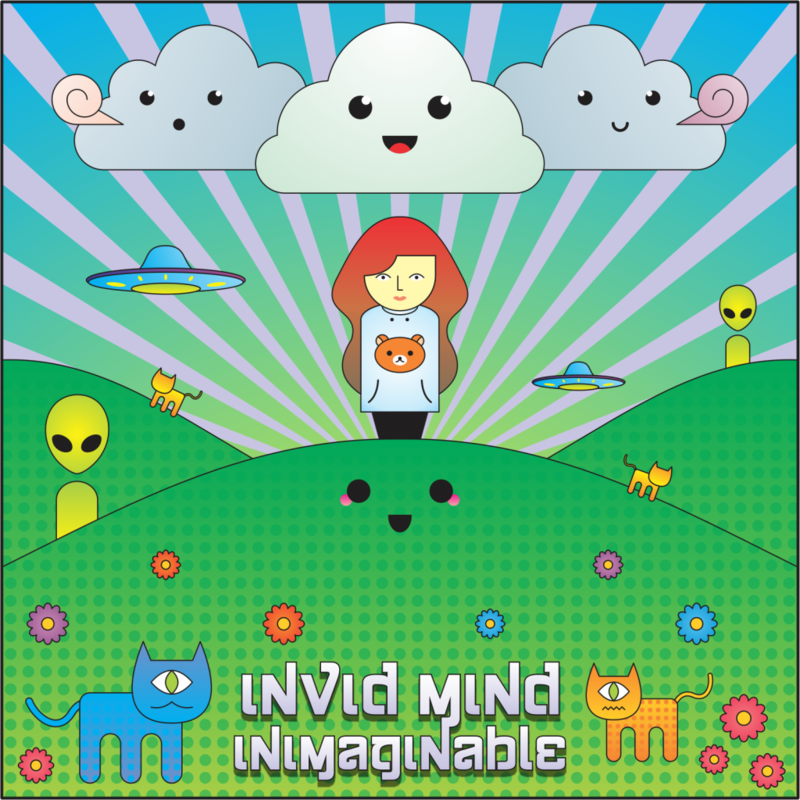 Inimaginable is a hypnotic tale from the weirdest universe: a complex, funny collage of sounds and feelings mixed and twisted especially created to give you a unique experience full of love and kawaii things! All tracks are written and produced by Nancy Molina. Mastered by Soospicey with cover art by 4MACK.